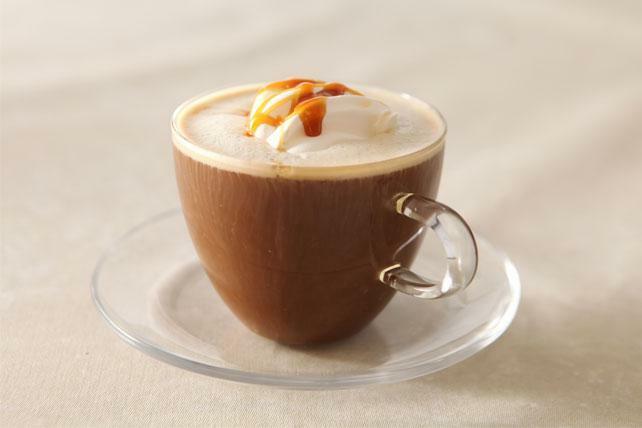 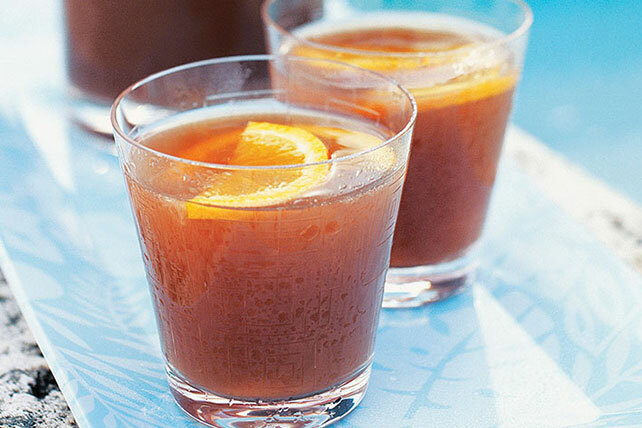 Shake things up a bit with these refreshing drink and beverage recipes, including coffee drinks, mocktails, cocktails, punches and hot beverages. 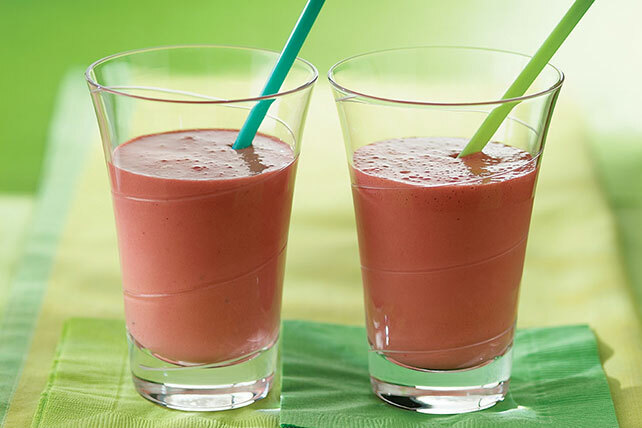 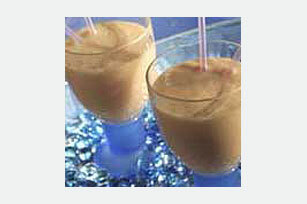 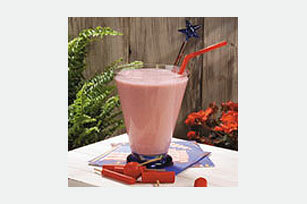 From smoothies and shakes to Kool-Aid recipes we've got beverage recipes for all ages and occasions. 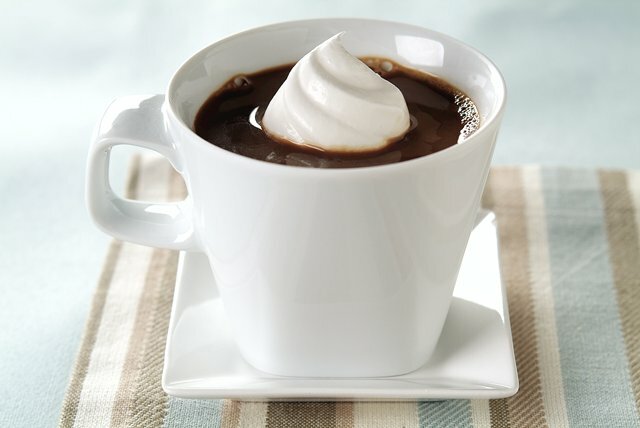 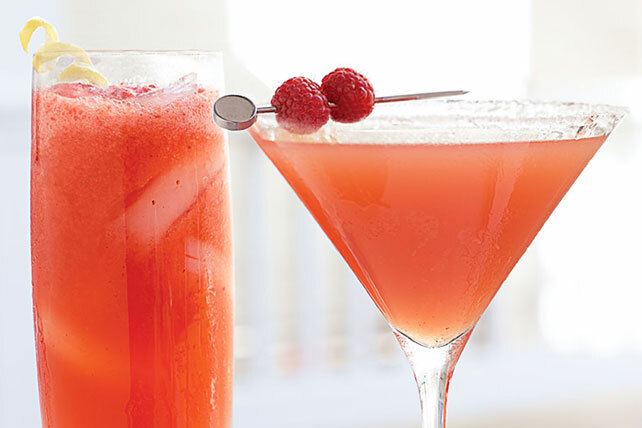 No meal is complete without the perfect beverage, so be sure to explore our collection. 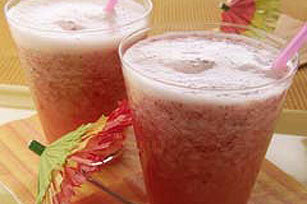 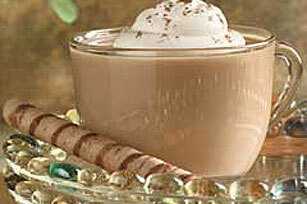 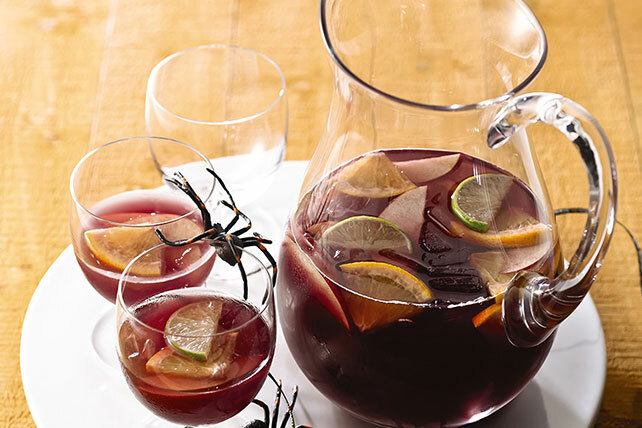 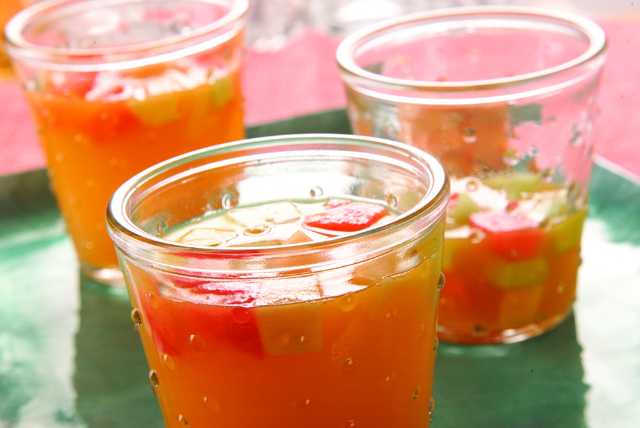 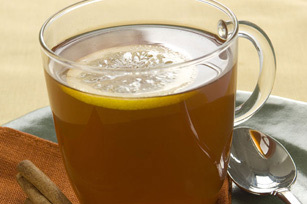 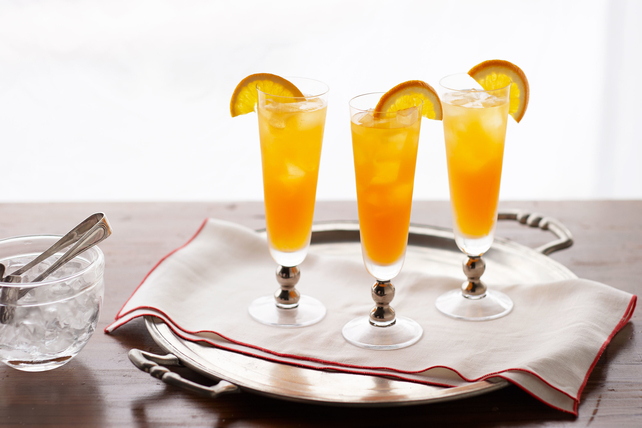 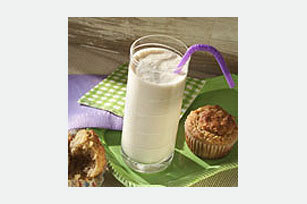 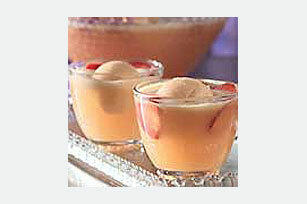 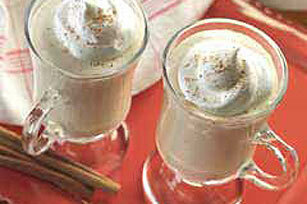 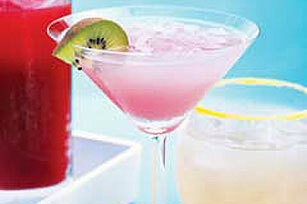 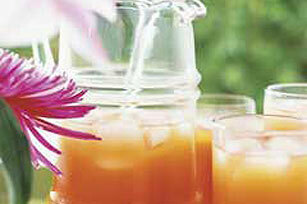 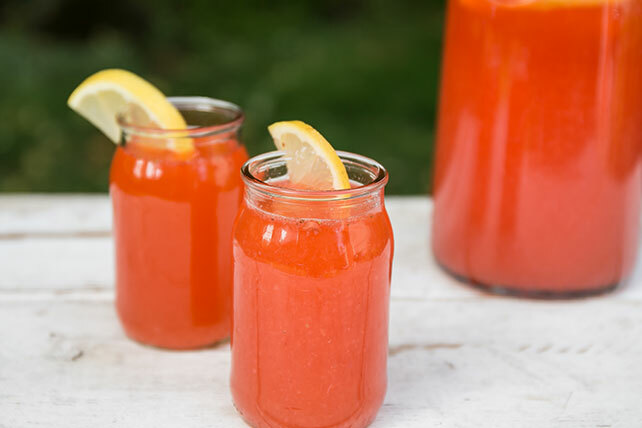 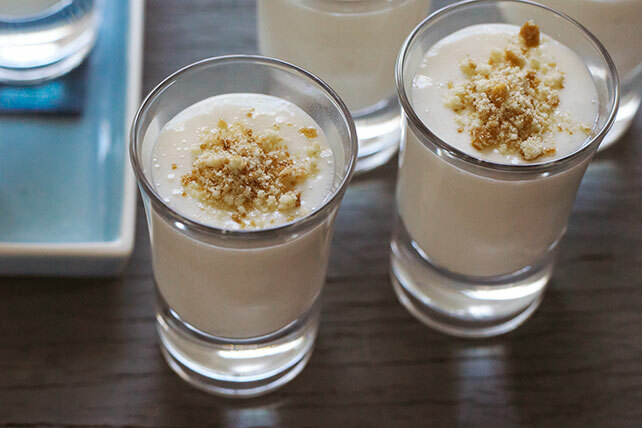 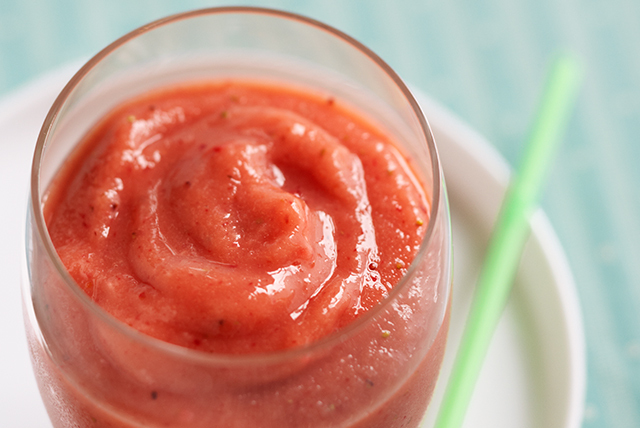 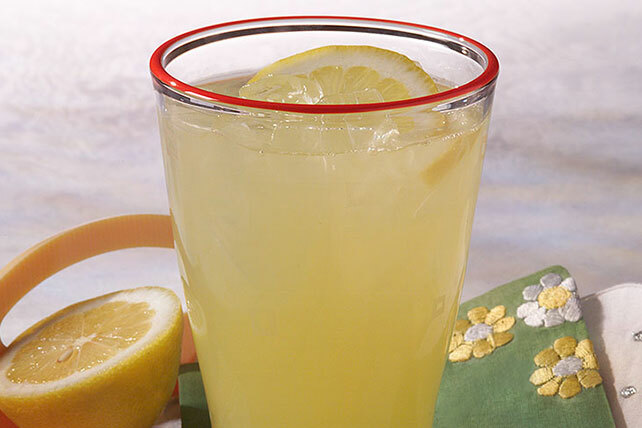 These beverage recipes will complement any meal time or party!